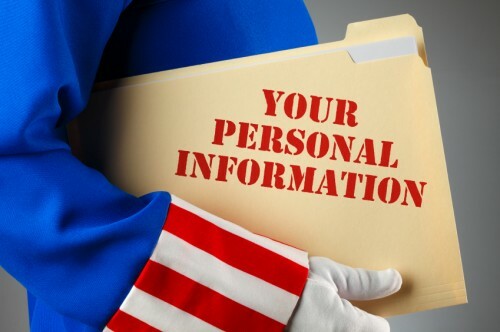 Today privacy changes were reveled that could impact your online privacy. Of the two, Google is certainly taking the more ‘Don’t Be Evil’ approach as it’s change allows you to opt out, whereas Facebook is removing a privacy setting that allowed you to opt out. Go to the Shared Endorsements setting page. If you are not already a Google+ user, you will be asked to upgrade your account. To allow people to see your name and photo in shared endorsements appearing in ads, check the box next to “Based upon my activity, Google may show my name and profile photo in shared endorsements that appear in ads.” Then, click the “Save” button to save your new setting. If you’d like to disable this setting, just uncheck the box and click “Save.” Remember, unchecking the box means that Google won’t be able to share your recommendations with your friends in some cases where they might otherwise see and benefit from them. 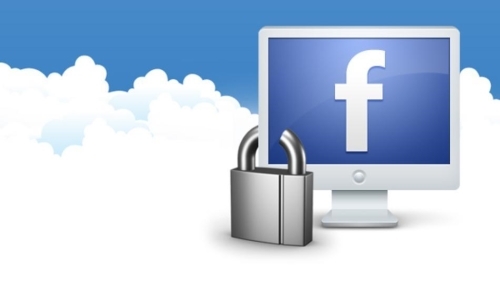 The words “Facebook Privacy” are almost a joke these days since they are constantly changing them. A recent change to a Facebook settings means all users will soon be able to be found through the site’s search function. Previously, users could hide their profile from search via a setting to indicate whether or not they wanted to show up in search results. Facebook removed that Facebook privacy feature so new users cannot set it; they’ve done so to beef up their Graph Search. If you currently have it set, you’ll remain opt’d out. That is until they push a notification out telling users they’re removing the setting and letting them click “OK, I understand”. The “Who can look up your Timeline by name” feature formerly used to let users limit who could find their profile photo and basic information when they entered a name in the search bar. In an online post about removing the service, Facebook said only a “small percentage” of its almost 1.2 billion active users had enabled the setting. Still, one percent of 1.2 billion users means 12 million users who previously used that setting have had it quietly removed. If you are affected by this… or just want to double check your Facebook Privacy check Readwrite.com article on doing a Facebook Privacy checkup.